Kate Middleton's Coat of Arms Revealed. It seems that Kate Middleton is taking tradition into account as her family just had their coat of arms designed. 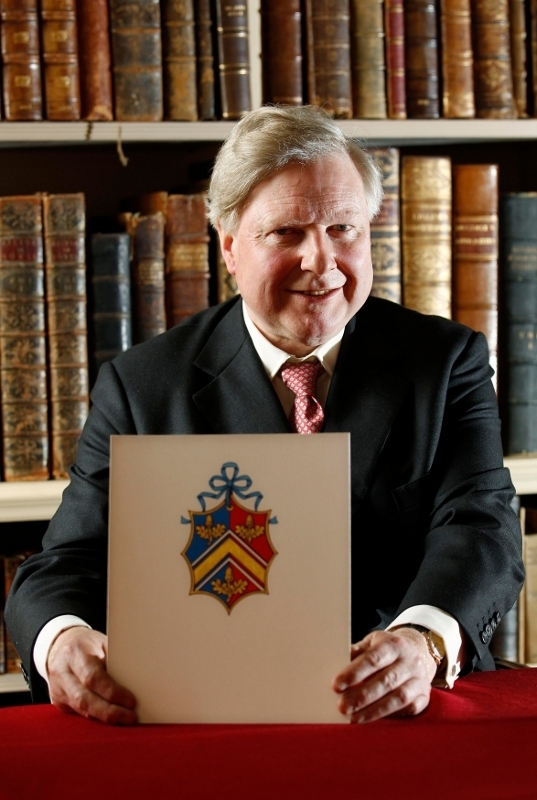 Find out the symbols which give a heraldic identity to the Middleton family from now on! 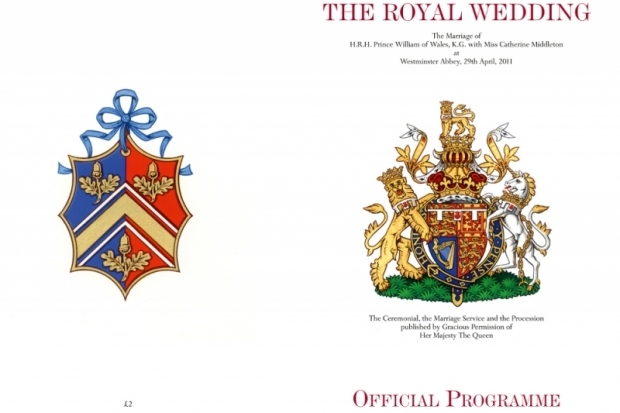 With the countdown until the Royal Wedding of the century, the media is focusing all the attention on any Royal news, and one of the latest news surrounding the hottest couple right now is Kate Middleton's coat of arms which has been revealed on Tuesday. The three acorns are actually the Middleton children, Kate, Pippa 27 and James 24, while the gold band in the center represents Kate's mother, Carole Middleton. The reason why acorns were chosen to represent the Middleton children is because of the oak trees that were growing near Kate Middleton's home in Bucklebury, Berkshire. Even the gold coloration of the band has a significance, the color being inspired by Carole Middleton's maiden name, Goldsmith. In addition to these details, the two chevrons on the sides of the band represent hills and mountains which stand for the family's passion to spend their time in nature. 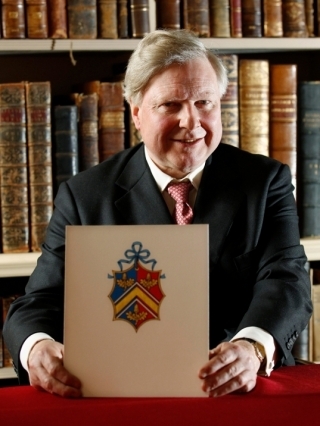 According to Thomas Woodcock, the Gater King of Arms at the College of Arms, the Middleton family has taken “enormous interest in this design and, while its purpose is to provide a traditional heraldic identity for Catherine as she marries into the Royal Family, the intent was to represent the whole family together, their home and aspects of what they enjoy." This coat of arms will be the family's form of identity forever, so no wonder the Middleton's have gladly provided information with regards to their heritage. 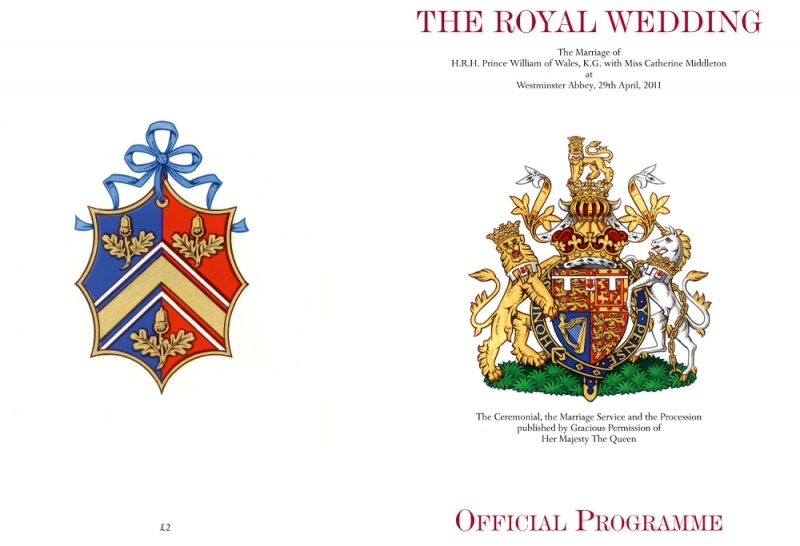 Apparently, the cover of the official wedding program, which will be available for download 24 hours prior to the much awaited event, will feature Prince William's coat of arms on the front and Kate Middleton's coat of arms on the back. We can't wait for the royal events as it is presumed it will be watched by millions of people worldwide!